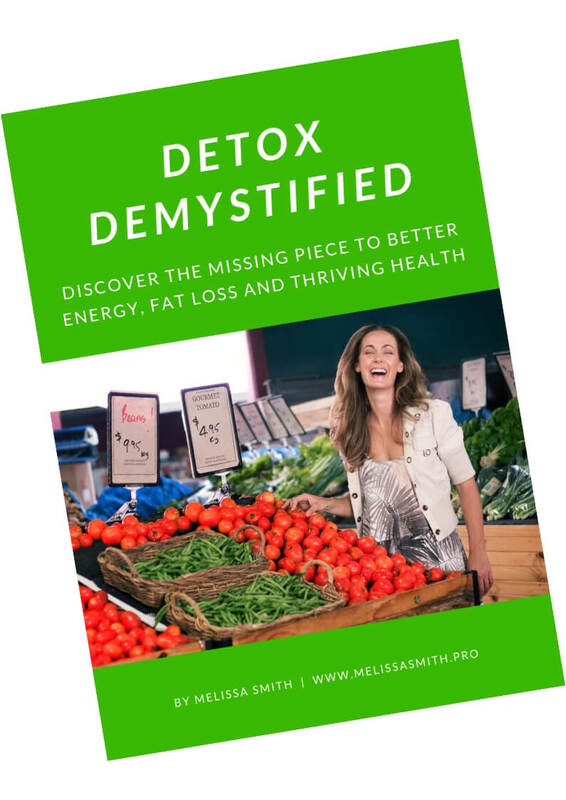 Discover the Missing Piece to Better Energy, Fat Loss, Brain Function, and Thriving Health: Detoxification. Detoxing will help resolve fatigue, reset your metabolism, burn fat, and feel happy at home in your body. Simply enter your details below to get the guide sent straight to your inbox.